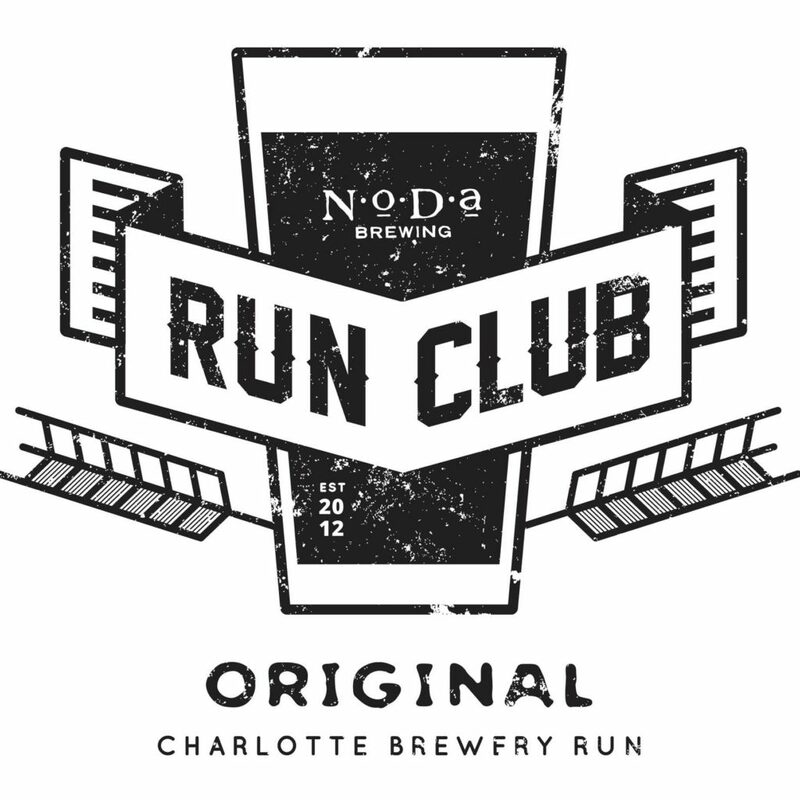 Run Club begins at 6:30pm. 1, 3 and 5 mile options start and end at the tap room. Run on the left hand side of the road so as to see oncoming traffic. Move out of the way accordingly. For updates please follow the Run Club Facebook Page.